There are thousands of limo services out there, and just about all of them have their own, unique way of charging clients for their service. Unlike riding in a charter bus or a taxi, where you pay a one-time flat fee, limousine companies typically charge by the hour. 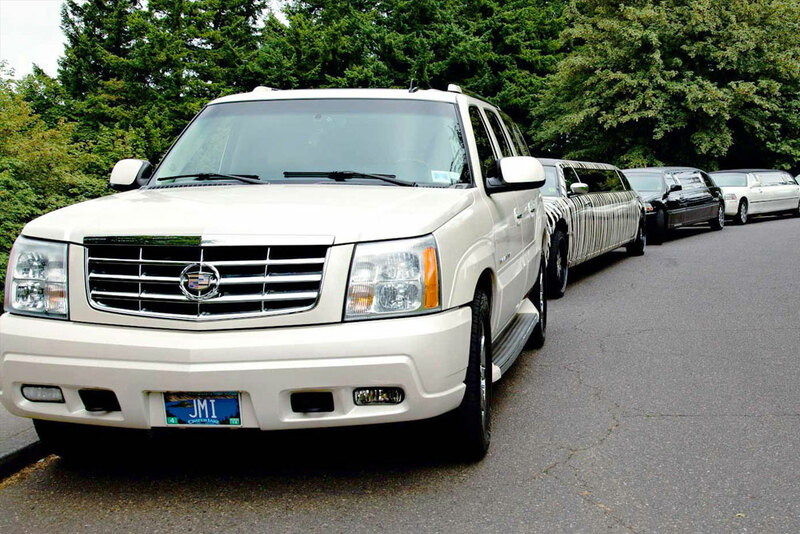 At JMI Limousine, we offer the most affordable and dependable Portland limo rentals. When renting a limo it is important that you go over all of the different pricing options so that you don’t end up with an unexpectedly large bill at the end of your trip. Limo rates vary from month to month, and in the seasons where limo services are in the highest demand rates tend to increase slightly. Booking a limo during prom or wedding season will probably cost you more. Another important thing to consider is the gratuity charge that is included in your bill. Typically the charge will be 15-20 percent, but if the chauffeur goes above and beyond the call of duty it is nice to leave an extra 10 percent or so to show appreciation for a job well done. Another thing that people often forget about is tolls and taxes. Usually any tolls that are paid by the limo driver as he is chauffeuring you around town will be added to your bill. If you are hiring an airport limo service, remember that many airports charge a small tax for limo services. This tax can also be added on to your bill. Most limo companies will charge a 10 percent fee to cover the rising costs of insurance and fuel, so be sure to ask about any surcharges before you make any reservations. If you are making a reservation with a limo company, make sure to ask about their policy towards overages. Some companies charge you for a full hour if you go over your allotted time, while others will charge you in 15 minute increments. Knowing about all of these fees and charges ahead of time will allow you to avoid overpaying for limo service. There are a lot of shady limousine companies out there with sketchy safety records, so it is important to do your research before booking a limo or party bus. These companies may offer the best deals, but you will get what you pay for. There are thousands of limo services out there, and just about all of them have their own, unique way of charging clients for their service. Unlike riding in a charter bus or a taxi, where you pay a one-time flat fee, limousine companies typically charge by the hour.